Samsung’s smartphones have remained among the topmost sellers for years. Their products continue to make strong penetrations into different markets across the globe, with every one of their releases reaffirming the company’s ability to resonate with the market trends. Their latest release, the Samsung Galaxy S10 & Samsung Galaxy S10+, is a clear demonstration that the company isn’t about to relent on its resolve to keep on taking its competitors by their horns. This Samsung flagship hasn’t disappointed! And yes, the new release has done very well over its predecessor, the Samsung Galaxy S9. To break it down, Samsung Galaxy S10 has registered improvement in the RAM, which makes a significant leap from the 4GB in the S9 to 8GB. The screen of the S10 is slightly larger than that of the S9; it has a better display and a higher brightness – 1200nits against 1100nits in the S9. The battery, which is more often the concern of many smartphone users, has also been improved to hit 4000mAh compared to S9’s battery capacity of 3400mAh. These improvements are intended to increase sales, which translates into a stronger grip on the market and, of course, a position of advantage against the company’s competitors. These upgrades don’t come for free though. The good thing is that users are already trained to understand that a new gadget calls for extra bucks over its predecessor. Aware that the purchase price is unmanageable for many users, especially when it comes to a one-off payment, smartphone manufacturers normally strike deals with other companies to provide ways through which users can own their gadgets through simple payment plans. AT&T, T-Mobile, Sprint and Verizon are some of the key companies in this trade. While taking advantage of these payment plans makes it possible for someone to own a high-end smartphone without feeling the burden of paying for it in one go, the plans come with their own challenges. One of the biggest disappointments is the network lock. A Sprint-sold Samsung Galaxy S10, for example, would only accept a Sprint SIM card and not any other, rendering the user unable to enjoy other packages or offers by Sprint’s competitors. An attempt to use a SIM card that’s not from the carrier that sold the phone always results in an error. If you were to take a quick search on the web, you’d realize that many people are still stuck with a single network and are looking for ways to break free so that their phones can use a SIM card of their choice. The need to have an unlocked phone often arises when a user travels to a different geographical location where the network their phone is locked to is either non-operational or simply too expensive. In such cases, having your unlocked Samsung Galaxy S10 comes in handy since it allows you to take advantage of the local networks thus cutting on costs. If, for example, you travel to the Netherlands from the United States, you might want to give a break to your AT&T SIM card and pick a Lebara or KPN line to enjoy their local offers. If, however, your S10 is still locked, you may end up not enjoying the local packages. In most such instances, an effort to reach out to your carrier to help you unlock your phone ends up in even more disheartening frustrations and unjustifiable bureaucracy. In fact, some users even give up and buy a new phone altogether. The truth of the matter is that these carriers are very hesitant to help users unlock their phones because they enjoy huge financial gains when the phones are locked. Luckily, you don’t have to stick to that carrier if their packages don’t fit your needs. 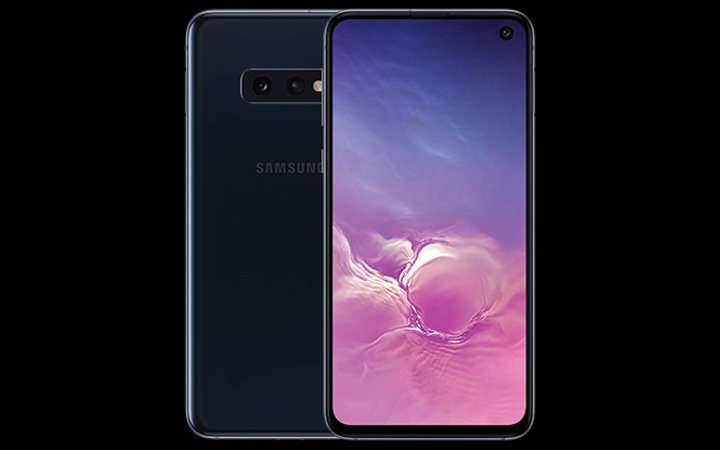 There are very many approaches you can employ to get your Samsung Galaxy S10 unlocked minus the troubles that the mobile network service providers are likely to subject you to. It’s a simple procedure that has worked for many smartphone owners. The easiest way to unlock your Samsung Galaxy S10 is to get an unlock code. Because your carrier isn’t going to give you an unlock code without tossing you around a little bit, a more straightforward approach is important. These options are already available for users, but some are basically not aware they exist. For the sake of this article, and because this isn’t a review of different service providers, we’re going to point you to a reliable company that sells unlock codes to users. This company is UnlockUnit. We picked on UnlockUnit because we’ve worked with them for many years without a hitch. In addition to always getting it right with the unlock codes, their customer service is also top-notch, responding to messages and concerns within the shortest time possible. The first step is to get your locked Samsung Galaxy S10’s IMEI/IMEID. 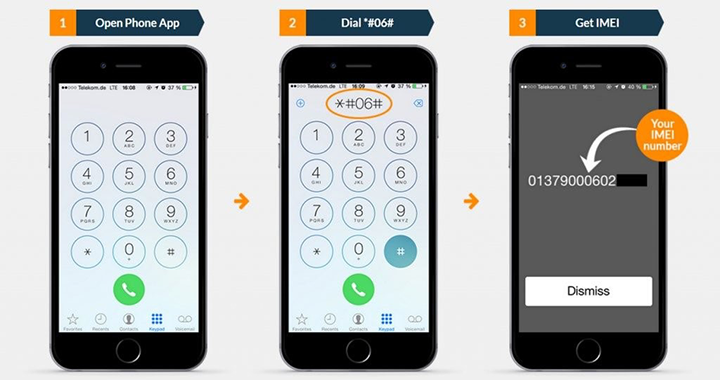 You can easily do this by dialing *#06# on your locked phone. The IMEI/IMEID of the phone will then be displayed to you in a popup. If for any reason you’re not able to get it through this approach, navigate to your phone’s settings and then check the information about the phone. Once you get it, write it down somewhere before moving on to the next step. The next step involves getting the valid unlock code. Like we mentioned above, we’re basically showing you how to secure the code from UnlockUnit. To get an unlock code, simply go to UnlockUnit. On the options that appear on the page for unlocking Samsung Galaxy S10, select the device model, then on the next page choose exact network on which your phone is currently locked to and then enter the IMEI/IMEID that you noted down in the previous step. If you have an active email address and have its login credentials, enter it in the appropriate text field and then agree to the terms before clicking on the “Unlock Now” button. The code you’ll use to unlock your phone will be forwarded to the email address you provided. Go to your email address to confirm that you’ve received the unlock code. If yes, power off your locked Samsung Galaxy S10, pull out the primary SIM card and then insert one of a different network, but which is supported in the area. Start the phone and wait until you’re asked to enter an unlock code. Enter the code sent to your email address and hit OK. That’s all; your Samsung Galaxy S10 is now unlocked and ready for use with other lines. From the above steps, it becomes apparent that the process is quite simple. This might leave you asking yourself why the mobile network service providers normally complicate the process. Well, it’s for their trade; they’re doing so in an effort to earn as much as possible from you on subscriptions. Even though this article is specifically focused on Samsung Galaxy S10, it’s important to note that UnlockUnit also unlocks other smartphone brands, including Apple, Motorola, HTC, Huawei and more.